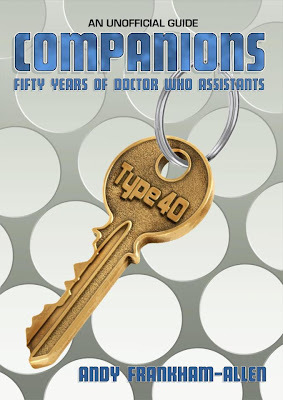 Candy Jar Books is taking its first step into the world of Doctor Who publishing at the end of June, with the ultimate guide to the companions of Doctor Who, aptly called Companions: Fifty Years of Doctor Who Assistants. 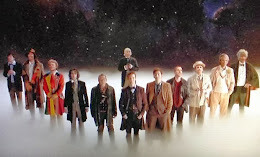 We managed to track down the author, Andy Frankham-Allen, to answer a few questions about his view on Who and the importance of his book. Read the interview HERE!